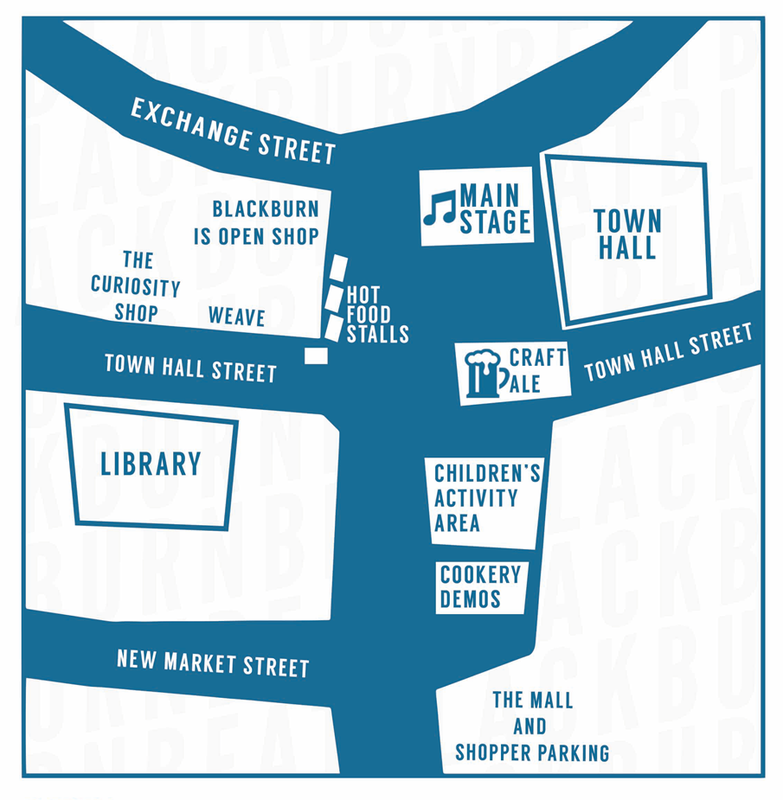 Blackburn Beat, a new one day festival aims to celebrate Blackburn and all it has to offer. It will take place on King William Street on Saturday, August 23 providing a free, full day of fun for all ages. The festival will showcase local trades and talents from a 20 mile radius of the town. 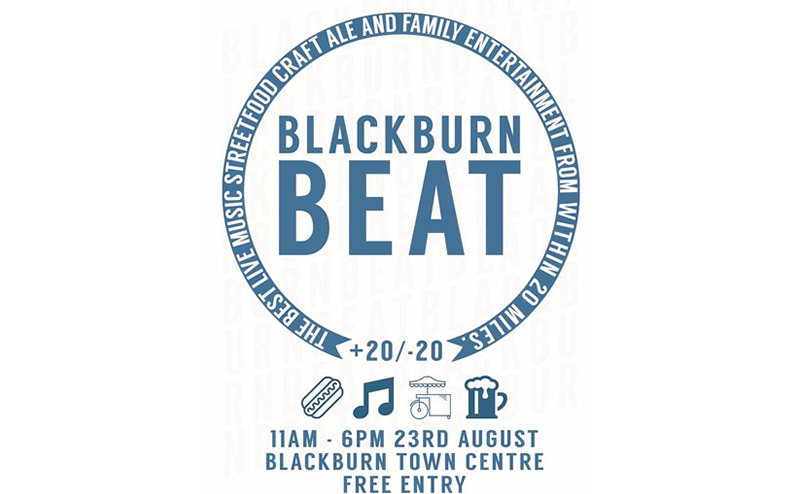 Visitors will be treated to live music on the festival stage, whilst enjoying a tasty selection of street food and craft beers from the region. Adding to the family vibe of the festival will be a selection of street entertainers and free craft workshops for children, meaning even the youngest of visitors will be able to get involved. The Wines will be from the Barefoot Winery (2 red 2 white 1 rose). Soft drinks and juices will all be from common brands. No shots will be served and challenge 21 will be in place. Philippa James Local Food Demos Cooking demonstrations and talks using produced sourced from Blackburn Market. Giveaway recipe cards with Blackburn Market offers/vouchers on the back. Cheese and Black Pudding tasters will be offered in between.